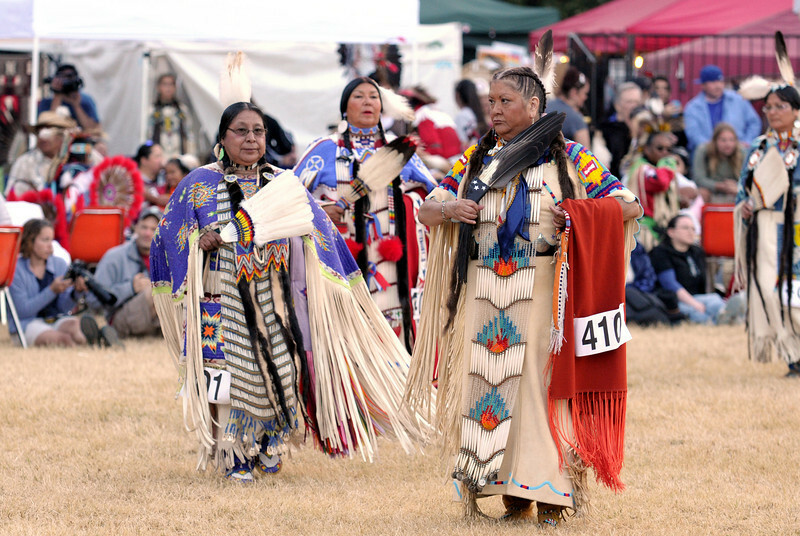 A Pow Wow brings together Native Americans and non-Native Americans alike to socialize and celebrate with Indigenous dance, song, arts, traditional crafts and American Indian food. Sponsored by United Indians of All Tribes Foundation, this was the 25th Annual Seafair Powwow. An inspiring and enriching celebration of Native culture through song, dance, art, food and friendship. These photos are from July 17-18, 2010.